Visitors staying in luxury hotels in Barcelona can enjoy a wide array of cultural delights in this melting pot of Spanish and Catalan culture. Some will enjoy the music and language, others the architecture of Gaudi and others, and football fans will immerse themselves in the city’s famous club, FC Barca – although others will note they have another team, called Espanyol, meaning ‘Spanish’. 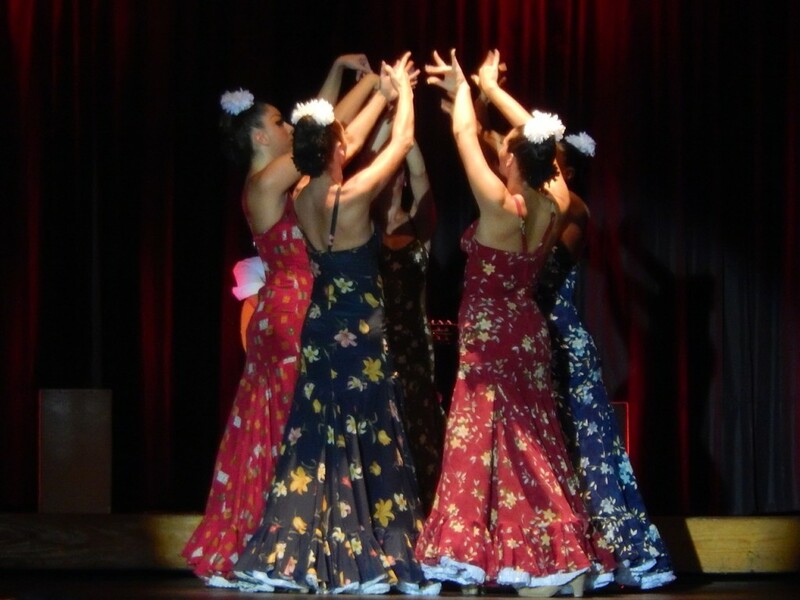 Of course, for something that is authentically Spanish, Flamenco dancing – which originated in Andalusia – is something that ticks all the boxes, even in a region where many want to be independent. Visitors can enjoy this style of dancing in many ways, not least by having a go at it themselves, but for those who want to see it being done by the experts first, or just sit back and be entertained, there are many great options. A company called Flamenco Tickets offers some superb options, with a wide array of venues putting on shows. Great examples include Tablao de Carmen, which was established in 1988 and is named after the famous dancer Carmen Amaya. She made her flamenco dancing debut in front of the King of Spain Alfonso XIII, in the very location where Tablao de Carmen is now, so if you want to walk in the footsteps of royalty, that is the place. Los Tarantos Barcelona is one of the city’s oldest flamenco venues, dating from 1963. The venue hosts some great shows every night, all of around 30 minutes in duration. It is popular with both international visitors and local fans and offers both excellent seated views and a fine bar. Restaurante Nervion is a fine venue located in the Old Town on Via Laietana, near the Picasso Museum. Indeed, its location near the Gothic Quarter inevitably makes it popular with tourists, but the atmosphere is authentically Andalusian right down to the superb paella and Rioja wine served there. These are just three of the many excellent flamenco venues in Barcelona. No trip to the city is complete without going to one of them and enjoying a traditional and entertaining evening out.